In which G.M. Norton gets heady about hosiery. 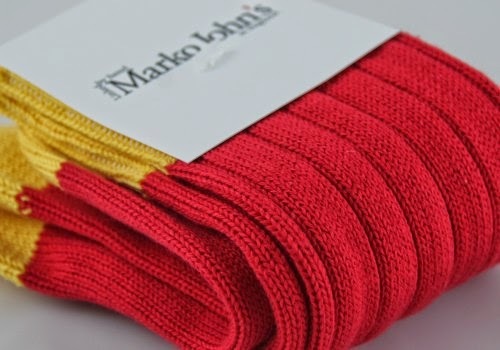 As a keen sock lover, I was overjoyed to be sent a rather splendid pair of socks for review by Marko John’s. 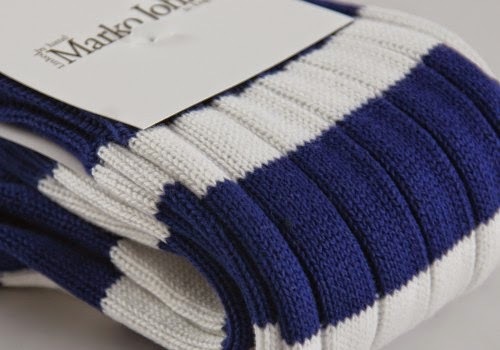 If you’re not familiar with Marko John’s, they’ve been making socks in Blighty since 1895. A dashed long time, I’m sure you’ll agree! They make a fine selection of brightly coloured foot friends, for both ladies and gentlemen. Admittedly, the ladies range of knee-socks are limited to three colour options, but they are lovely nonetheless. Gentlemen, on the other hand (or should that be ‘foot’?) are treated to a whole array of options to suit different tastes. I counted 30 different striped pairs, which are my favourite, along with nine different ‘top and tailed’ pairs. I was sent the Oxbridge pair of socks which is a lovely blue stripy number and cost £13.50. Made from 90% cotton and 10% man-made fibres, I was delighted with their selection. In case you didn’t realise from my recent ensemble entry, I am currently involved in a torrid love affair with the colour blue. Or ‘bleu’, as the French would say. The socks were accompanied by a charming letter by Marko himself, who seemed almost as taken with my turn of phrase as I have been with his hosiery. I’ve worn the socks a number of times now and they are incredibly comfortable and rather snazzy to boot. 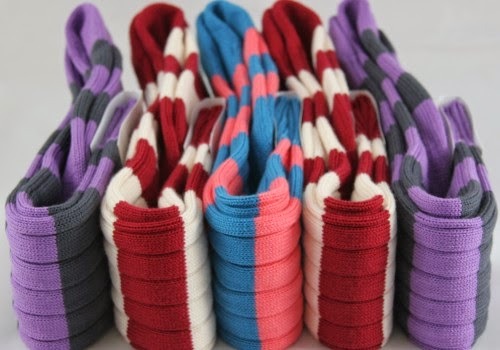 What I find ruddy marvellous is that each sock is hand-linked by real sock-making people right here in Britain. 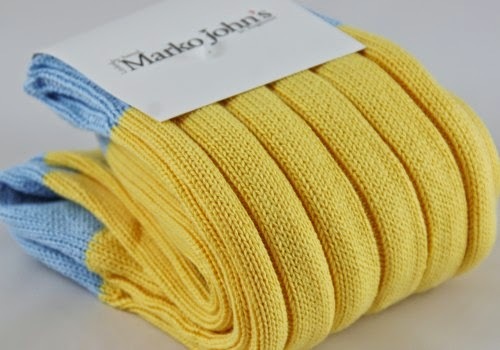 I could try explaining the process they go through to make each pair of socks but Marko John’s explain it so wonderfully themselves – toddle over to their production page. Even the packaging is manufactured and printed in Britain too! 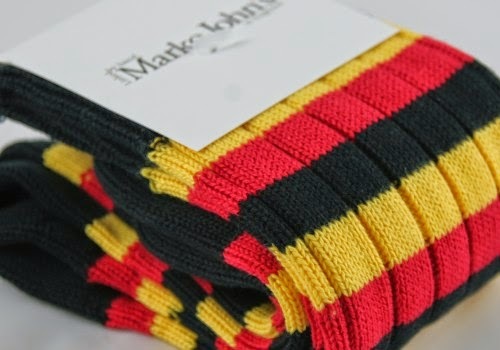 In fact, I’ve been ever so impressed that I’ve just joined Marko John’s VIP sock club! 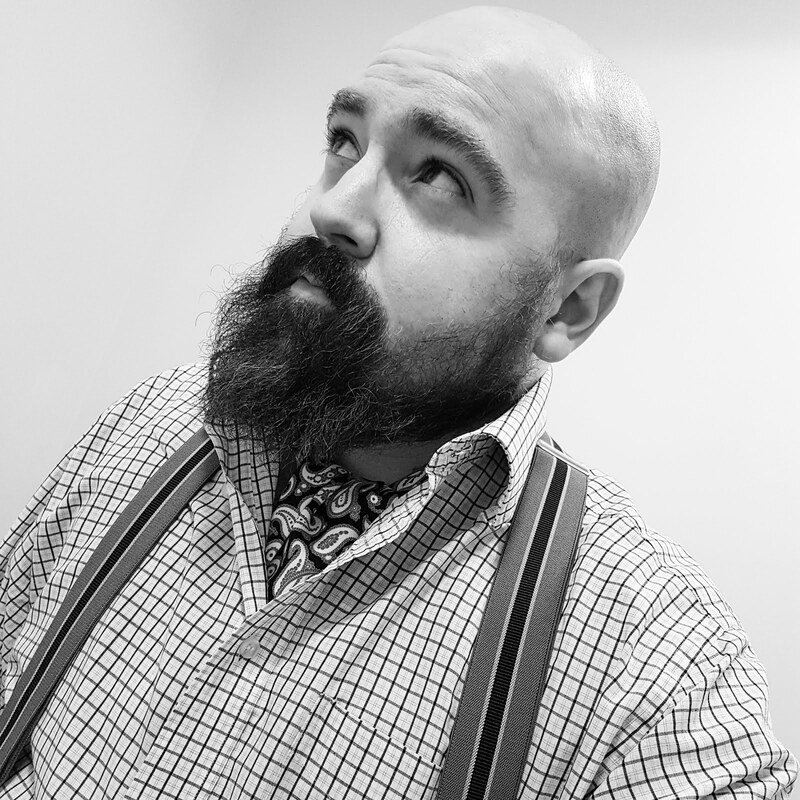 Unlike the Handlebar Club to which I’m also a member, there’s no club tie or regular social gatherings (although I may suggest it). However, I already feel welcomed into the fold! 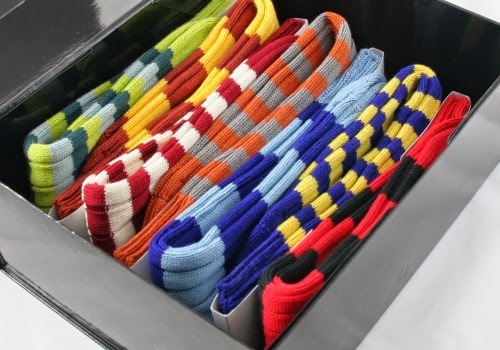 Each month, VIP sock club members receive a new pair of socks in the post. You can either pay an annual fee of £99 upfront (and save 39%) or hand over £9.99 each month (and save 26%). I opted for the monthly option. Benefits include exclusive socks for club members and additional discounts throughout the year. 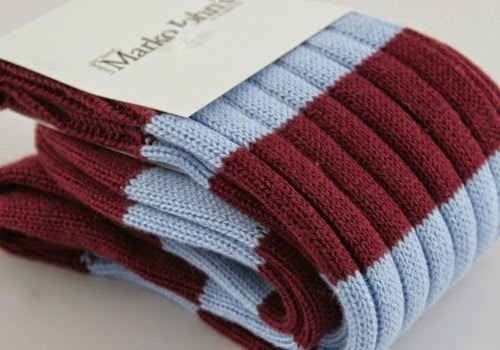 I’m salivating at the prospect of a new pair of Made in Britain socks arriving each month. Before you are drenched in my saliva (not a pretty thought, what? 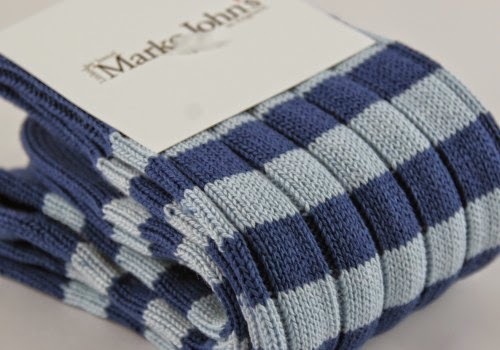 ), hot foot it to the Marko John’s website and treat your feet too! Great looking socks my dear Chum, but I am most anxious to learn if the hosiery for men comes in an OTC version? or are they all mid-calf?